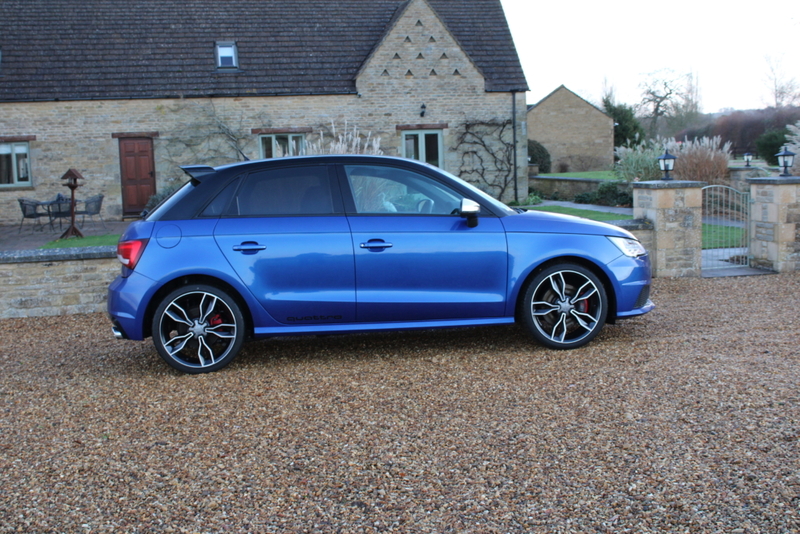 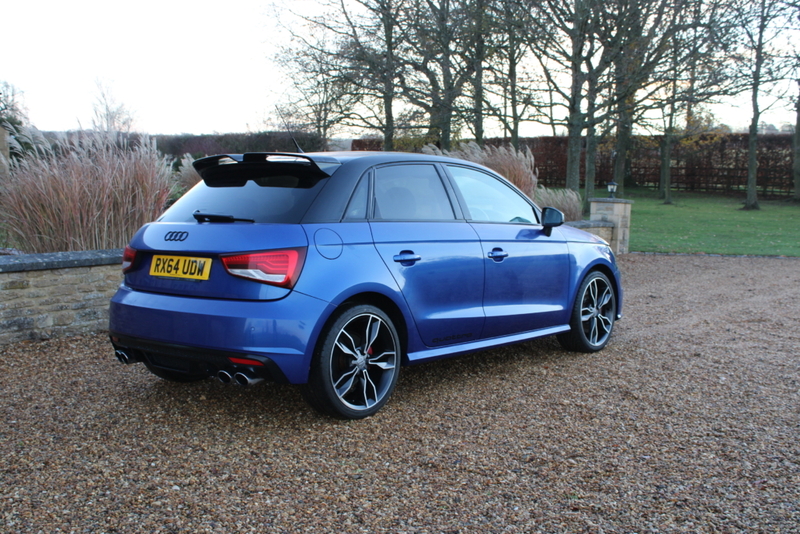 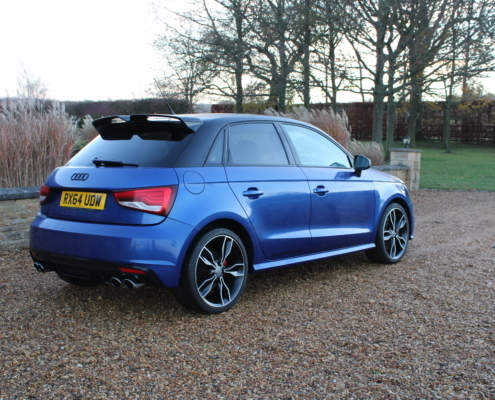 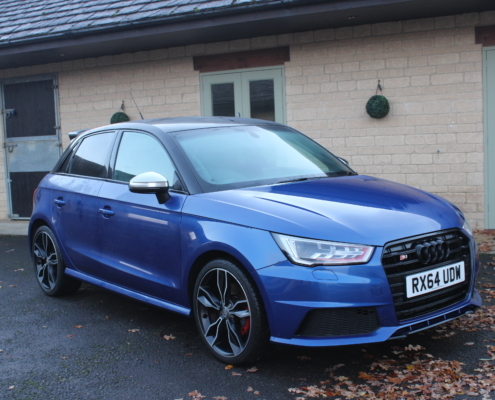 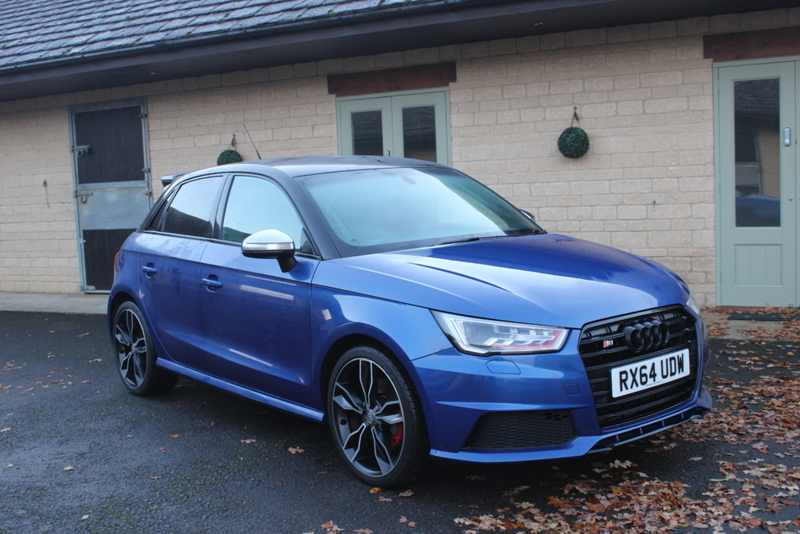 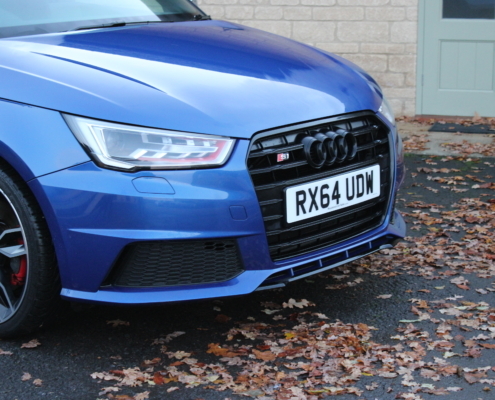 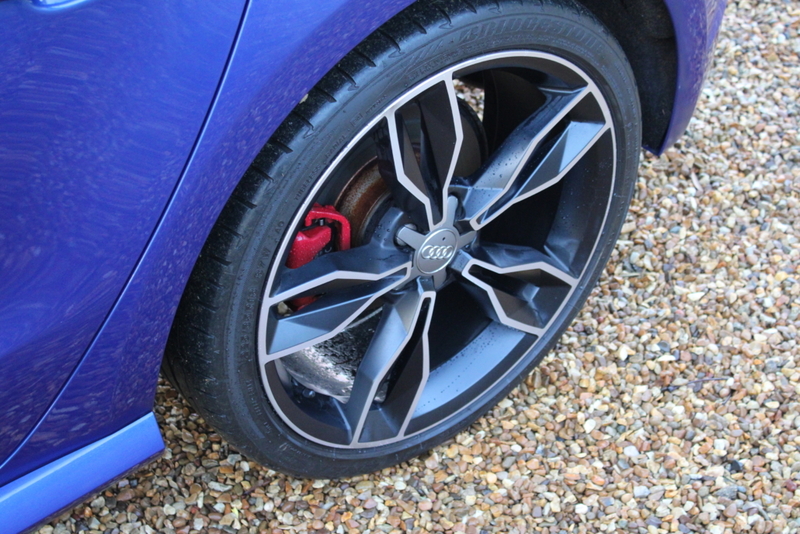 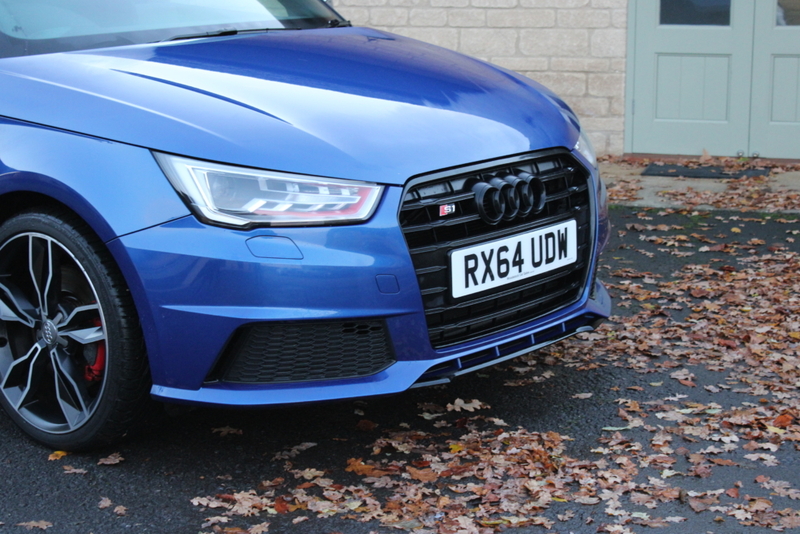 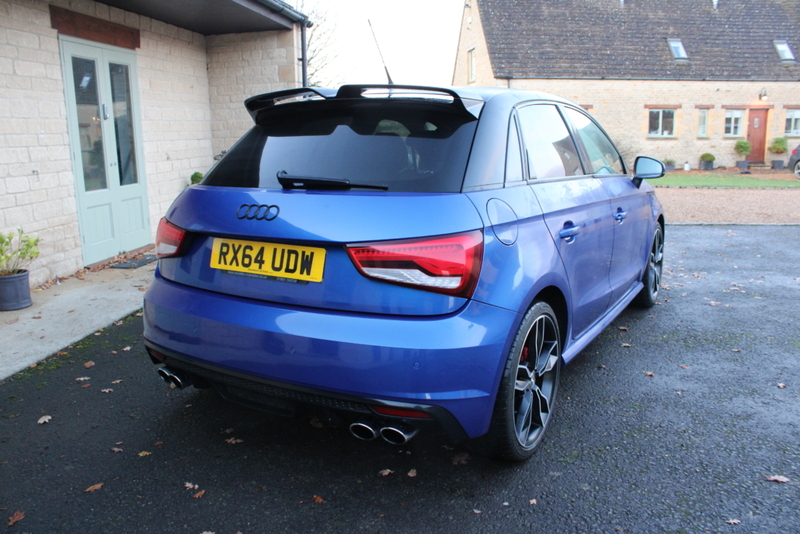 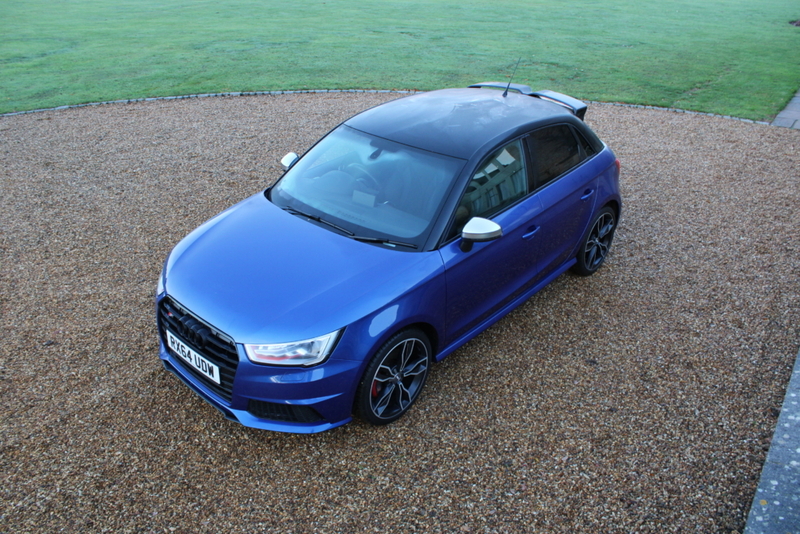 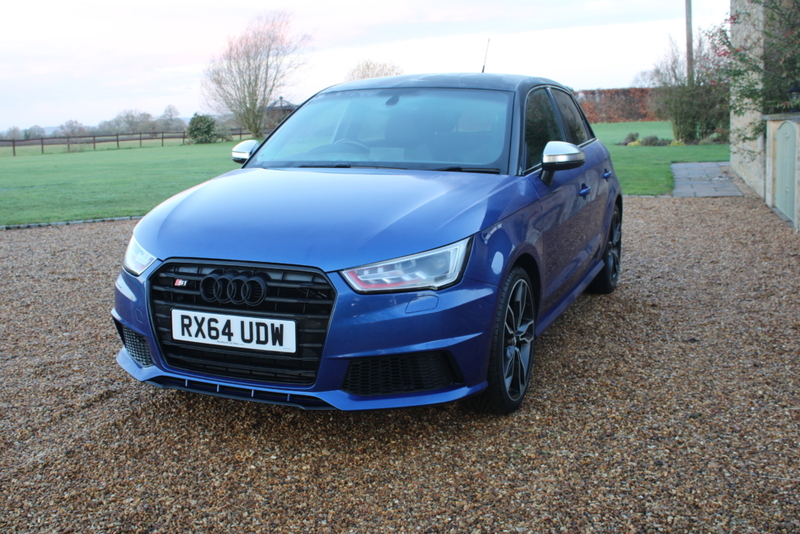 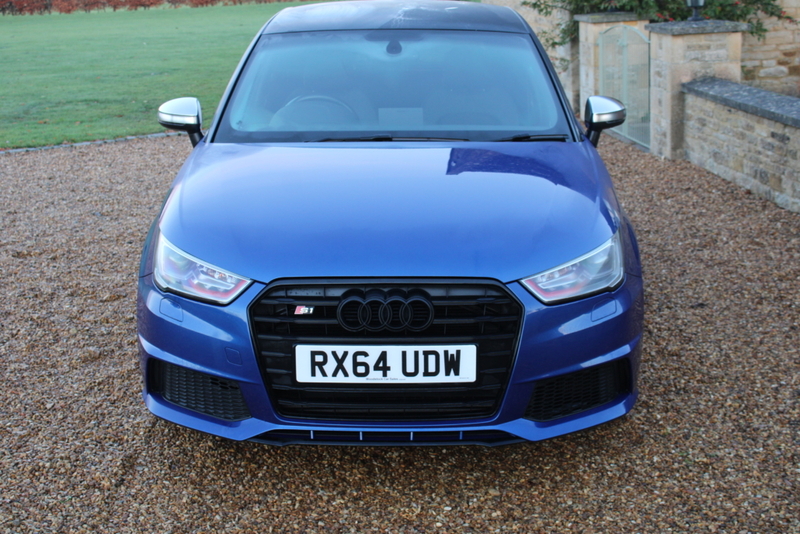 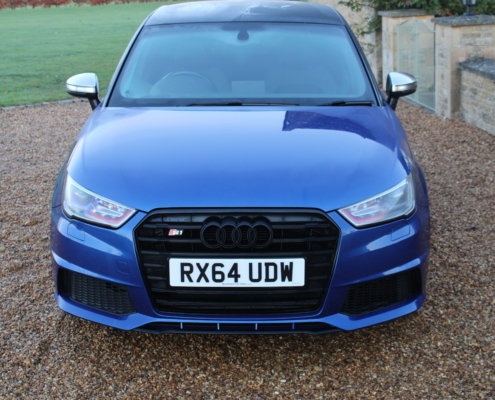 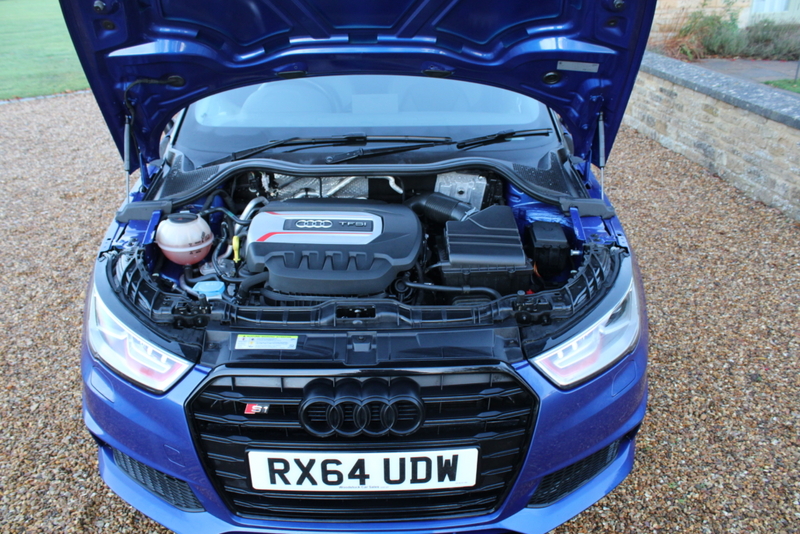 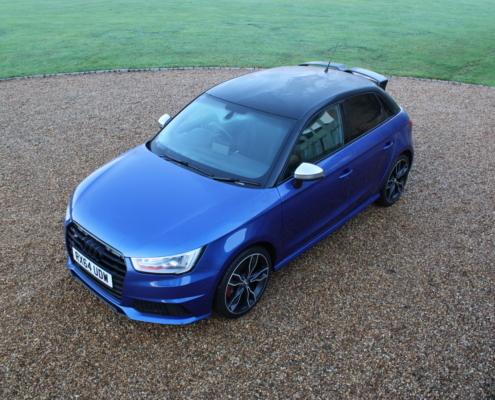 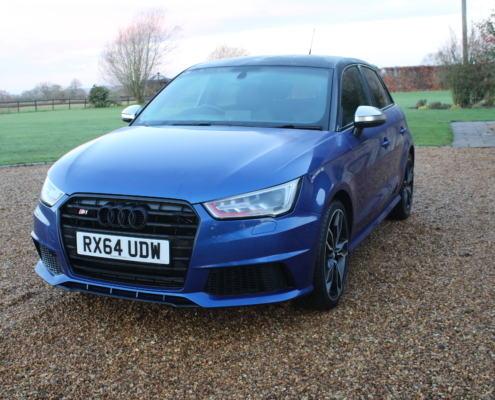 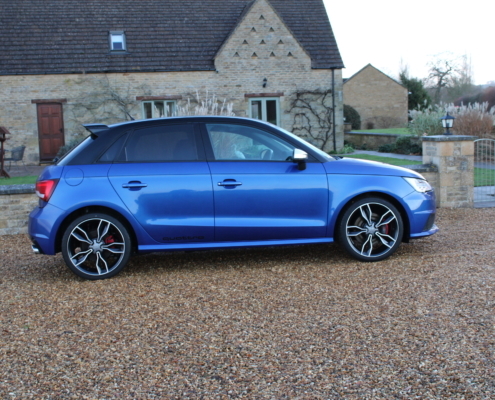 Finished in Sepang blue/contrast roof with part black leather seats she has been remapped by an Audi specialist to produce a reliable 300 bhp. 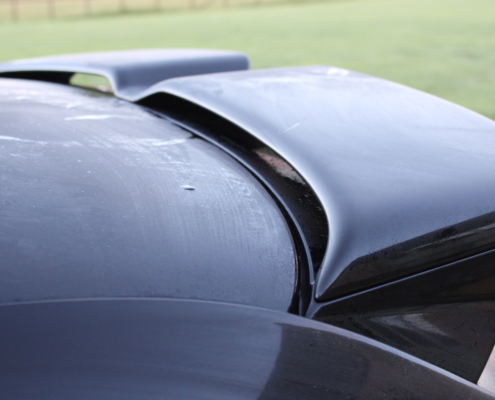 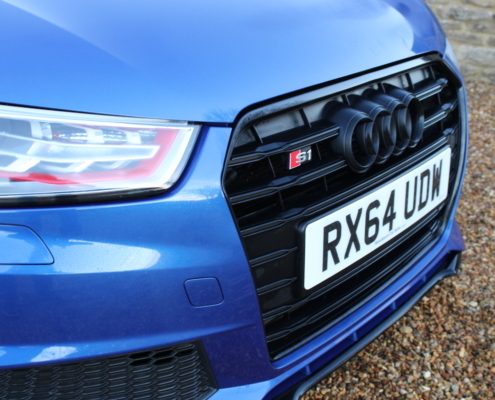 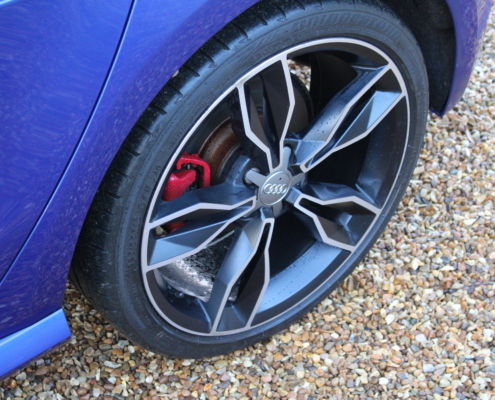 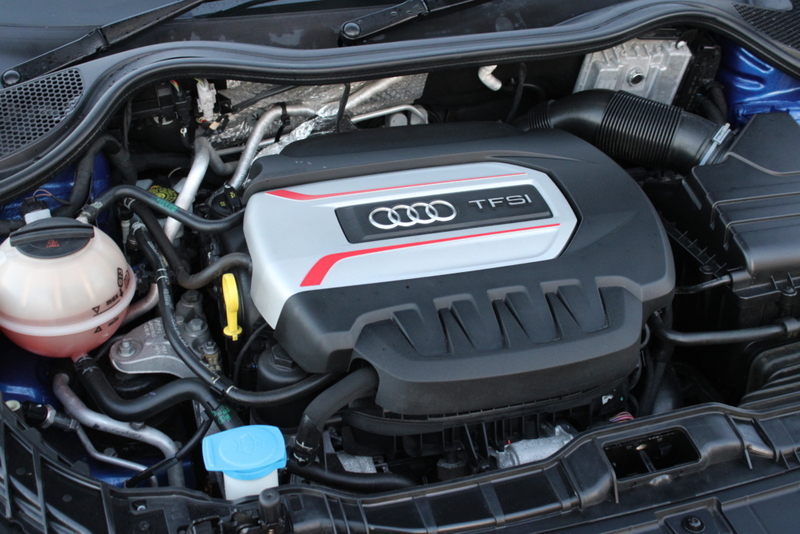 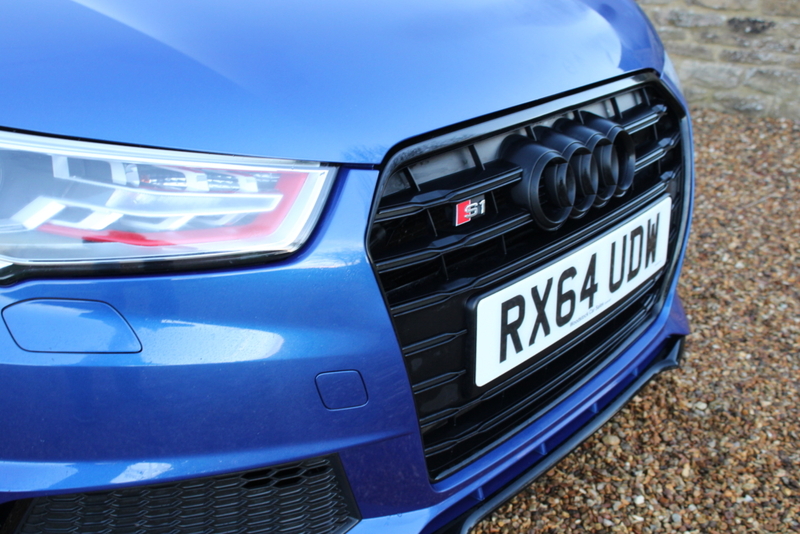 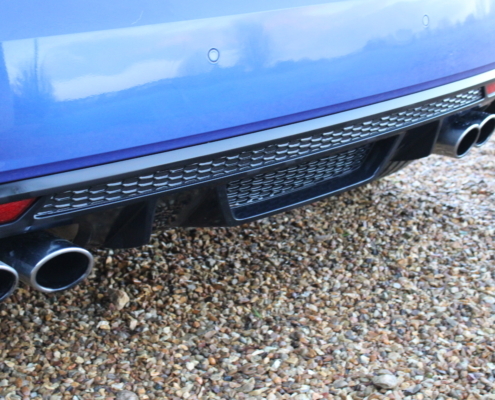 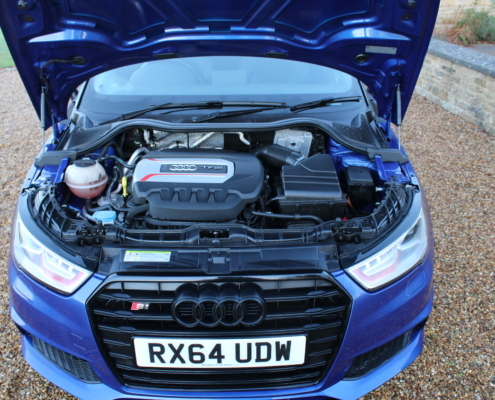 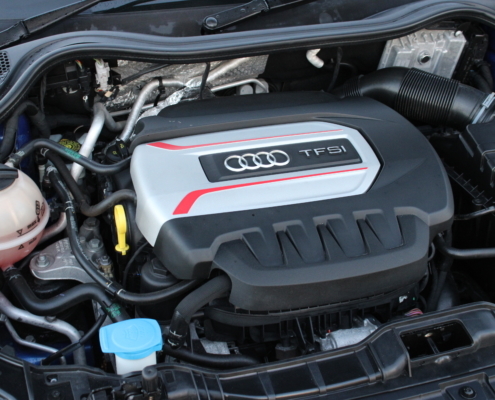 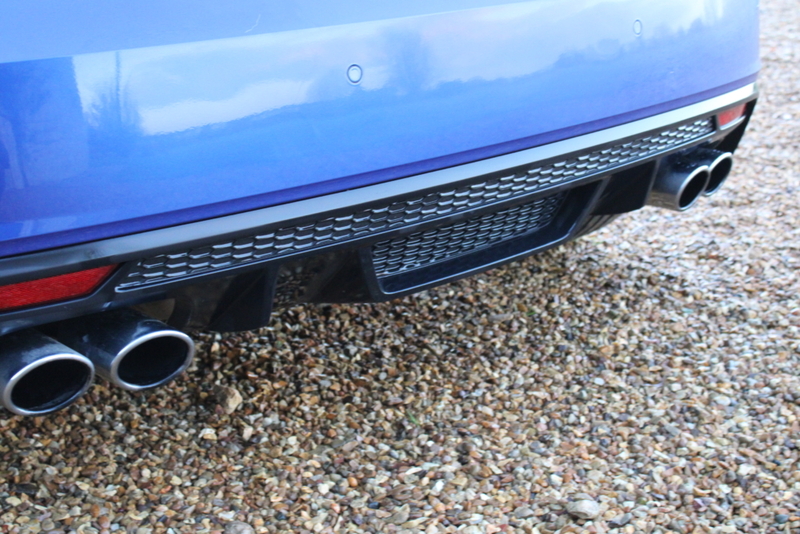 this includes specialist upgrades to exhaust, air flow and clutch upgrade. 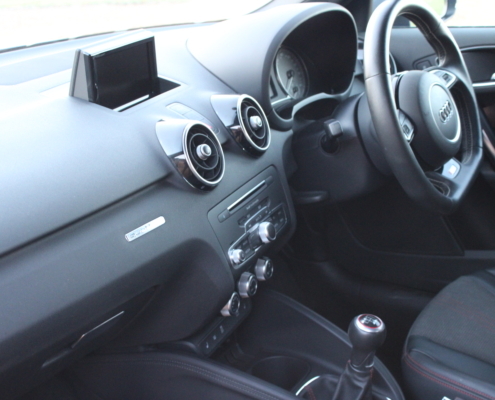 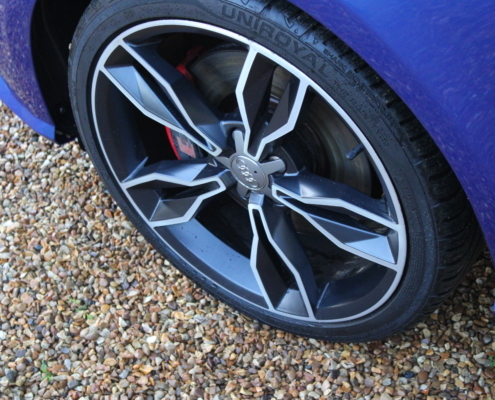 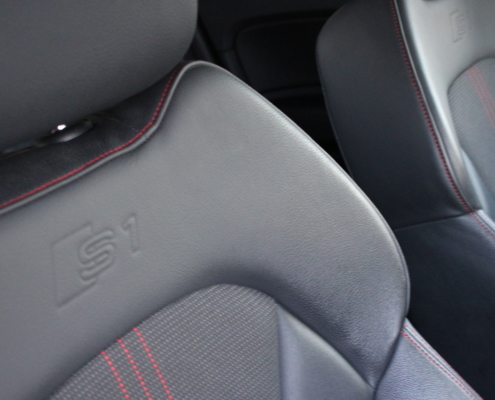 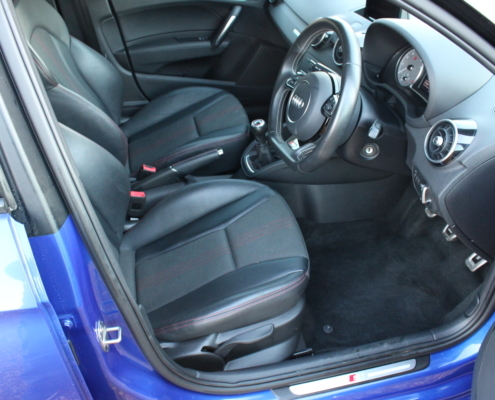 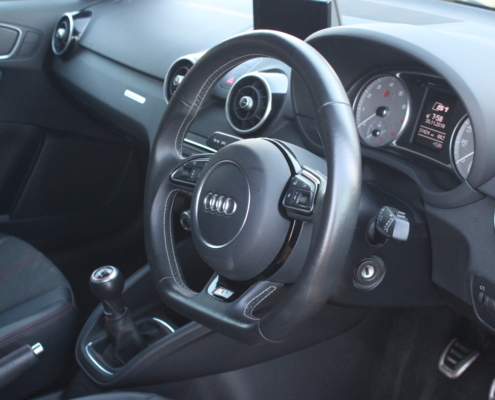 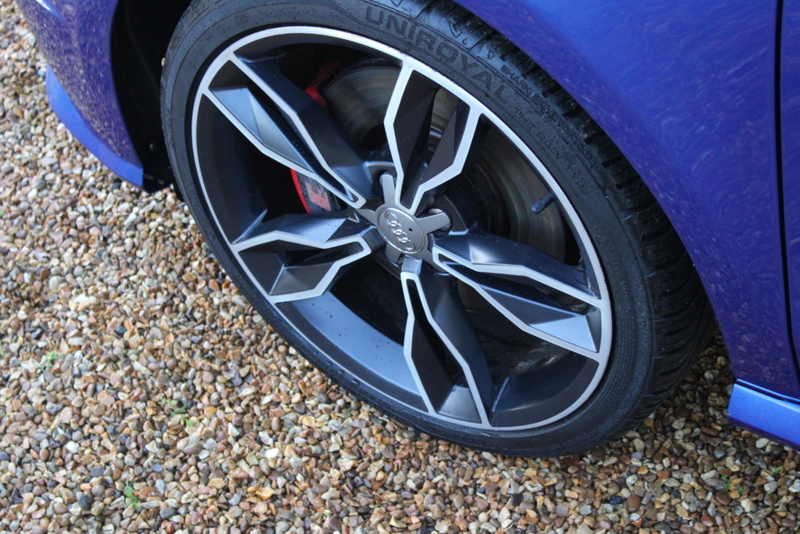 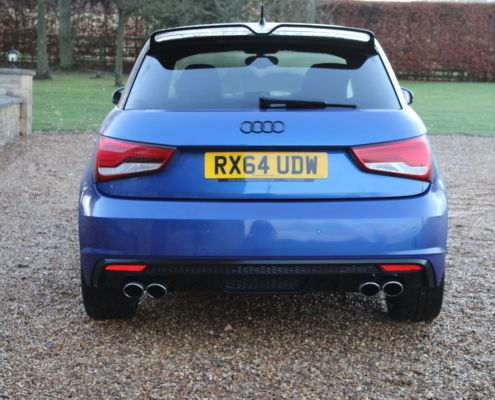 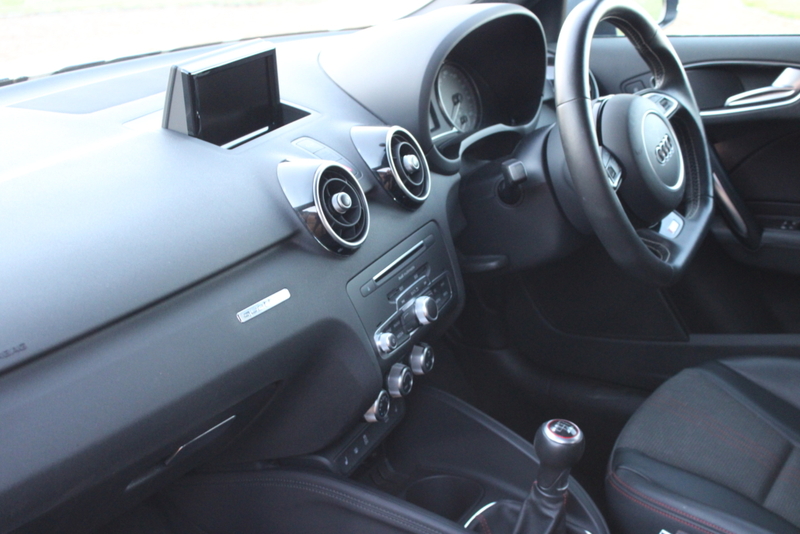 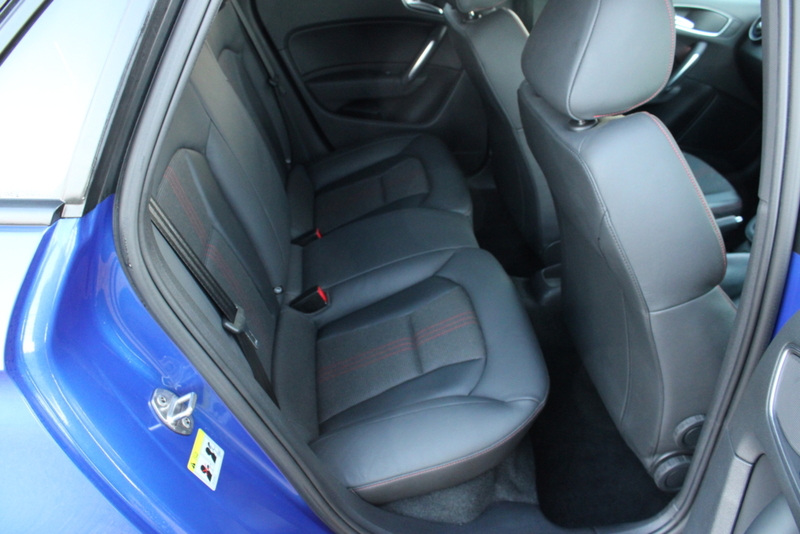 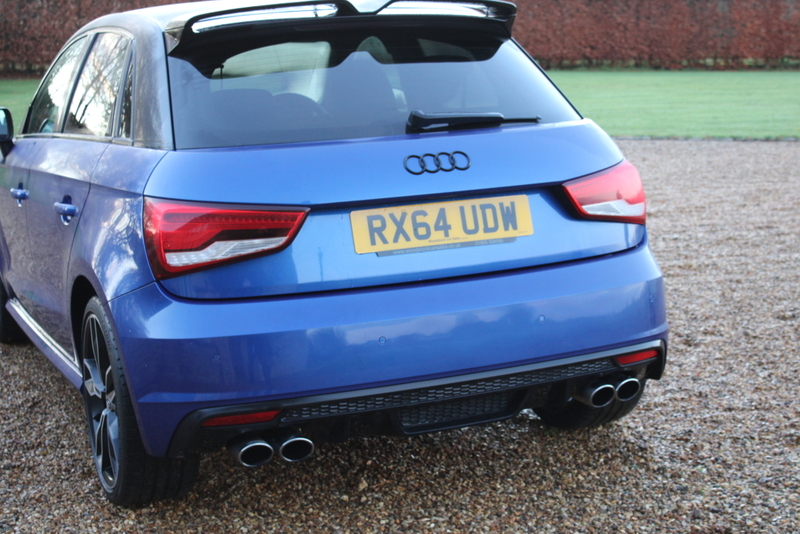 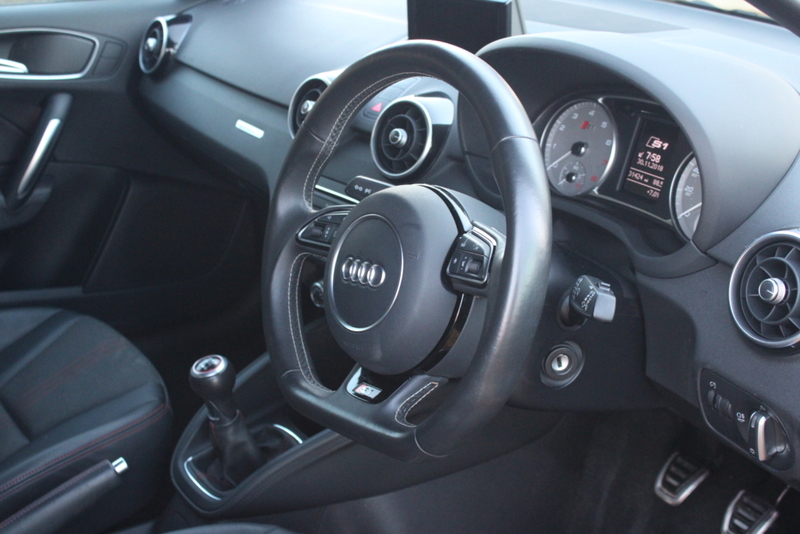 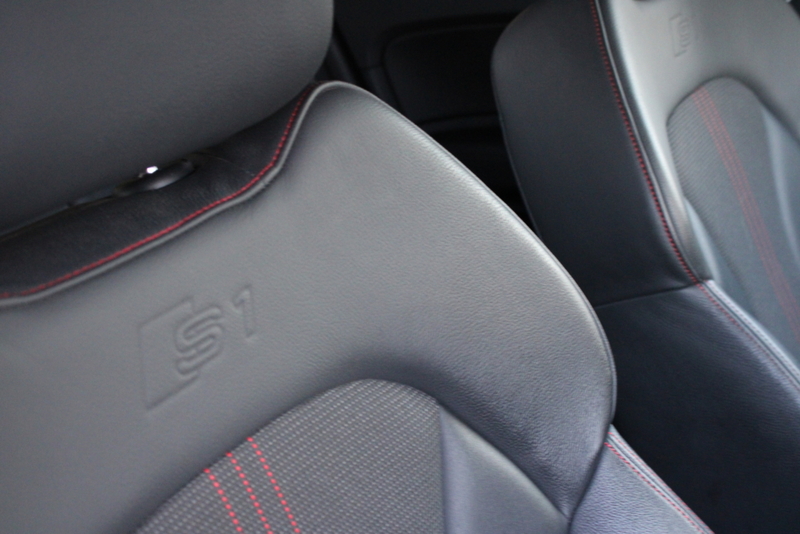 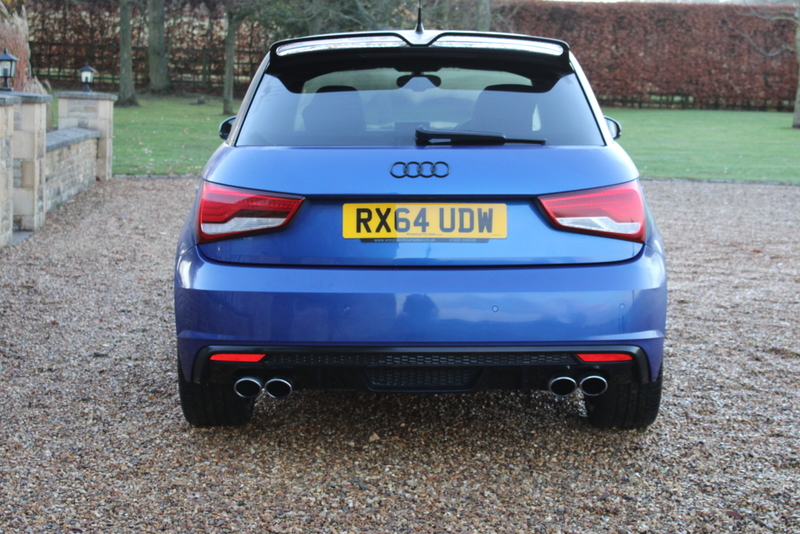 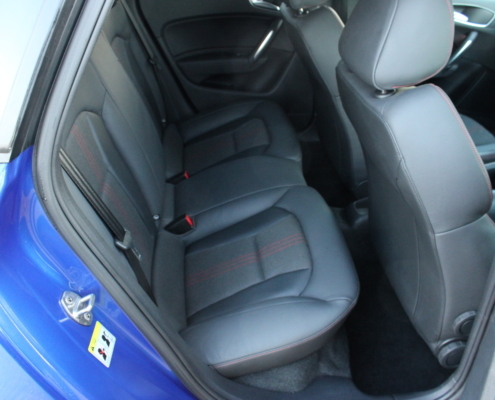 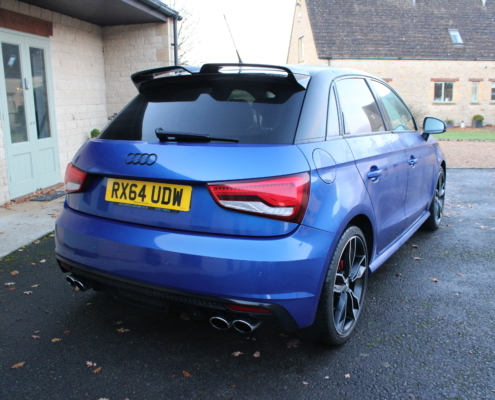 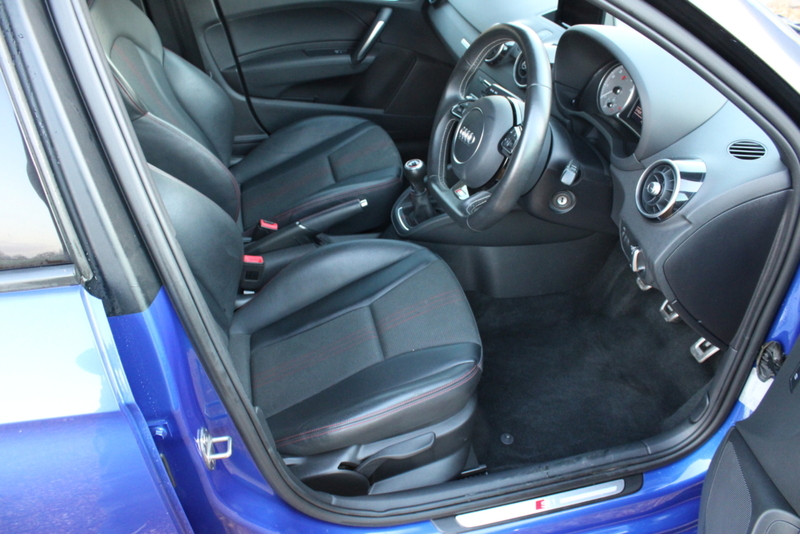 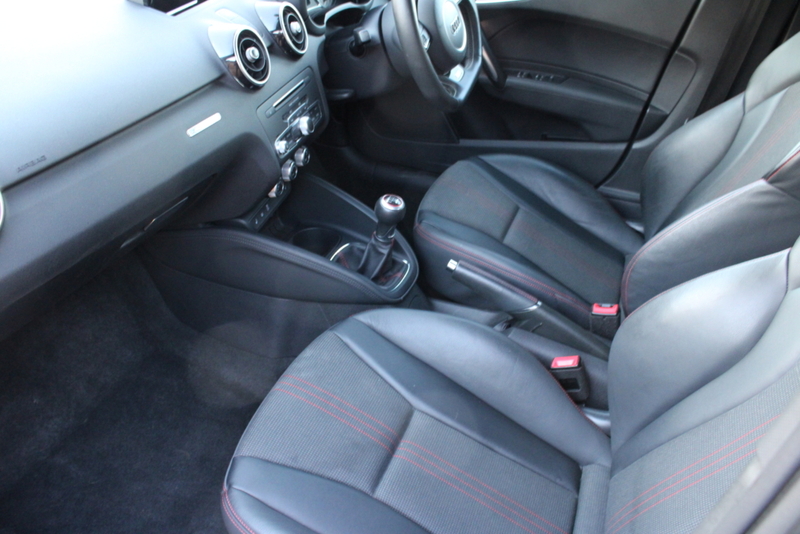 Other options include sat nav, dab,18″ alloys, pdc, privacy glass. 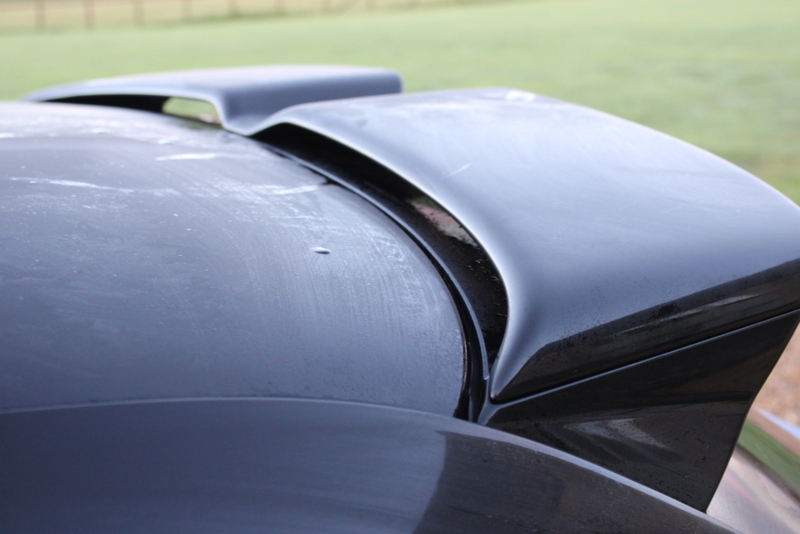 She has been serviced every year and cherished. 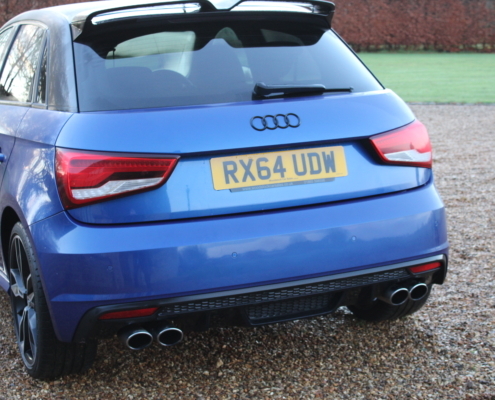 on the road this is an amazing machine with incredible power attached to a great four-wheel-drive system, it would surprise many supercar owners with its ability. 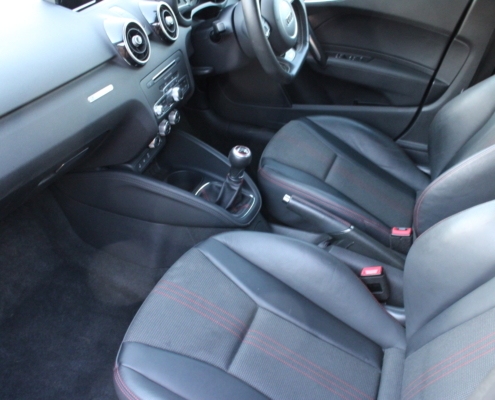 Supplied inspected, serviced with 12-months warranty.